The president says his speech will inspire hope. 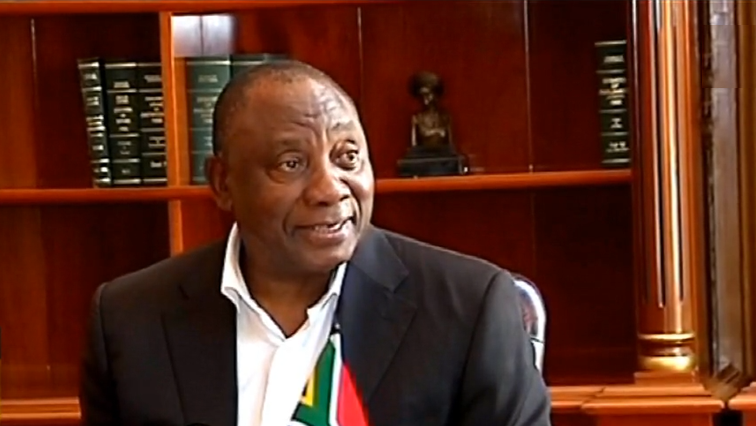 President Cyril Ramaphosa will deliver the annual State of the National Address (SONA) on Thursday evening. This is his second since the recall of former President Jacob Zuma in February last year and the last for the fifth Parliament. The speech will focus mainly on growth, the creation of jobs especially for youth and dealing with crime and corruption. 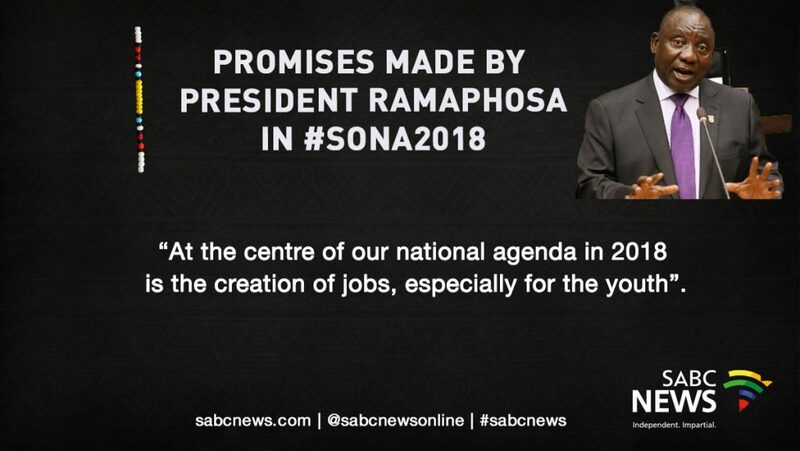 With a sluggish growth and unemployment at almost 30%, South Africans are looking forward to hear from the president on how to move the economy from 1% to around 3%. Emphasis is also expected on plans to save the rapidly imploding State Owned Enterprises, cleaning up and resourcing the law enforcement agencies to fight corruption and stop planned retrenchments in the public sector. Putting final touches to his speech, the president says his speech will inspire hope. The annual address will be attended by former presidents Thabo Mbeki and Kgalema Motlanthe among others.